Buy Jake Epstein Jazz Quartet feat Amanda Bellitto. "But Beautiful"
Users who like Jake Epstein Jazz Quartet feat Amanda Bellitto. "But Beautiful"
Users who reposted Jake Epstein Jazz Quartet feat Amanda Bellitto. 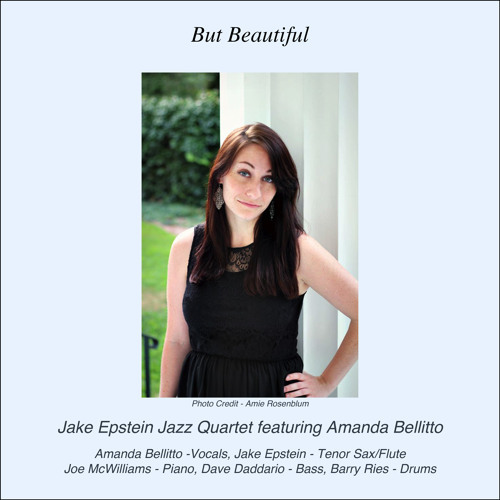 "But Beautiful"
Playlists containing Jake Epstein Jazz Quartet feat Amanda Bellitto. "But Beautiful"
More tracks like Jake Epstein Jazz Quartet feat Amanda Bellitto. "But Beautiful"